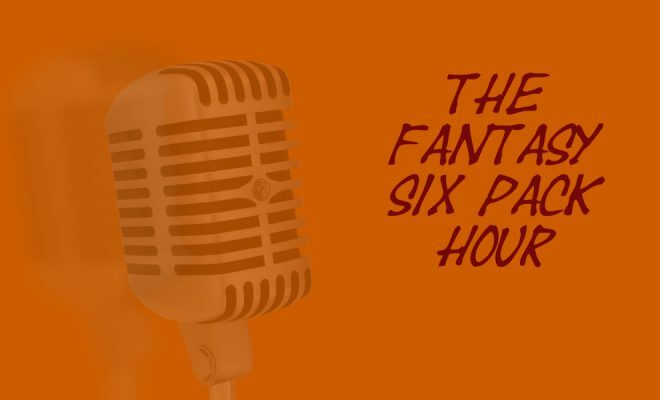 Welcome to The Fantasy Six Pack Hour Podcast. A.J. Applegarth will join me as my co-host. 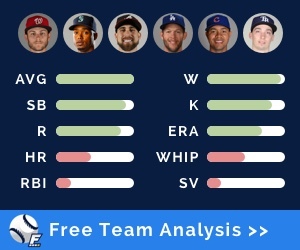 This week we will be covering the 2019 ADP Movers that you need to know about for your Fanasty Baseball drafts. Our guest this week is Jake Ciely from The Athletic. If you don’t already, follow him on Twitter @allinkid. A reminder to subscribe to us on YouTube or iTunes so you never miss an episode of The Fantasy Six Pack Hour Podcast or any other videos we post. 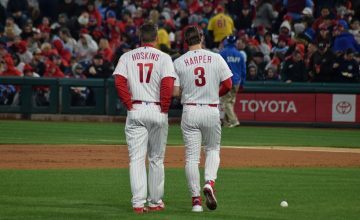 Jake helps us evaluate some of the big risers and fallers in ADP according to NFBC. Below are the players we discussed. Get real-time live draft assistance using the FantasyPros Draft Wizard. 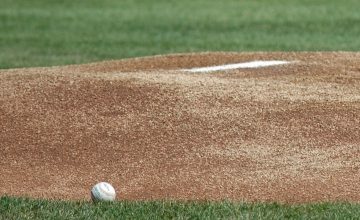 There are also some storylines to come out of Spring Training. We touch on a few. To wrap up the show, A.J. and I give you our Final Four picks.